This release which is also illustrated with an amazing video shot by Gbenga Teller Images celebrates womanhood. 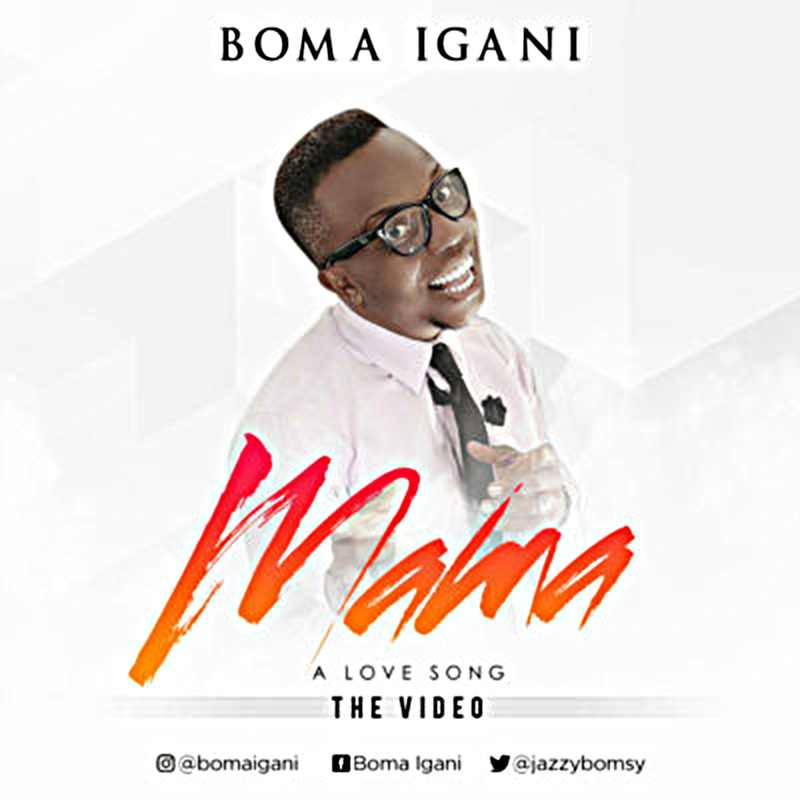 The Song “Mama” is a love song specially dedicated to the celebration of women dead and alive, single and married. The song captures the essence of motherhood and what the woman symbolizes a lover, mother, homemaker, adviser, lawyer, doctor, inventor, corrector and more.